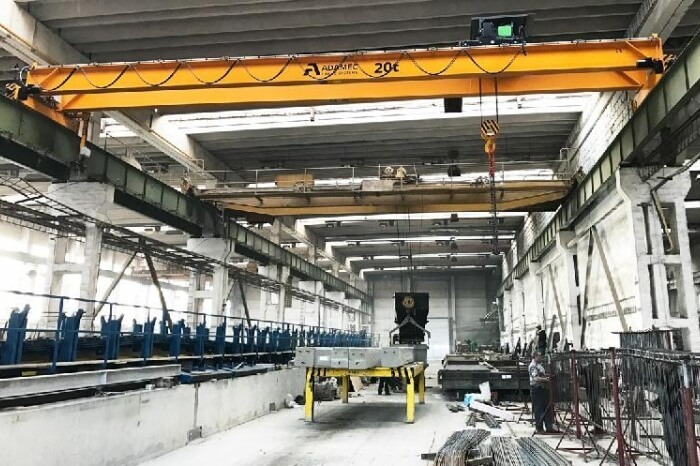 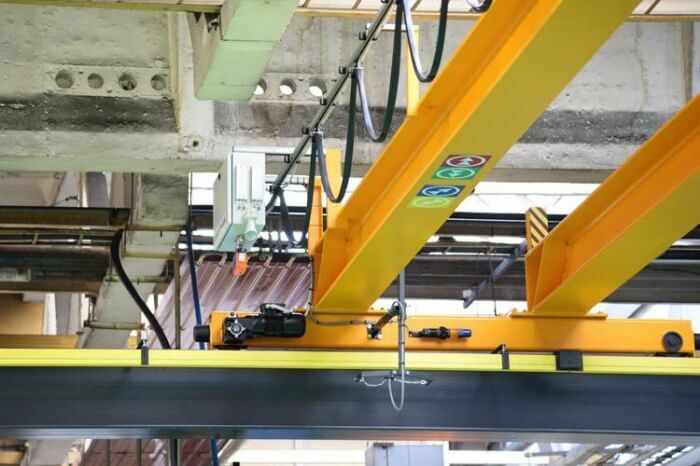 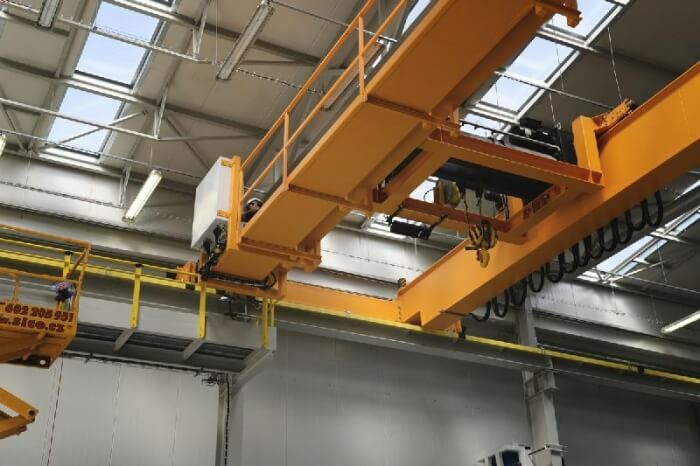 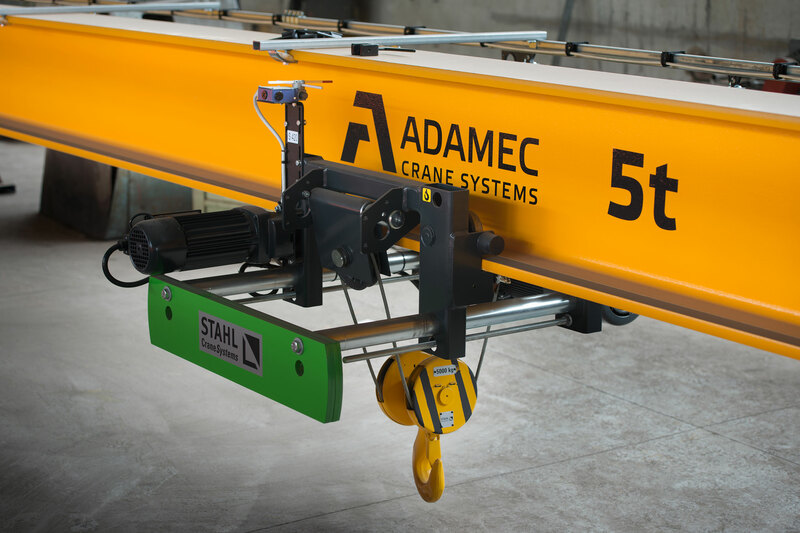 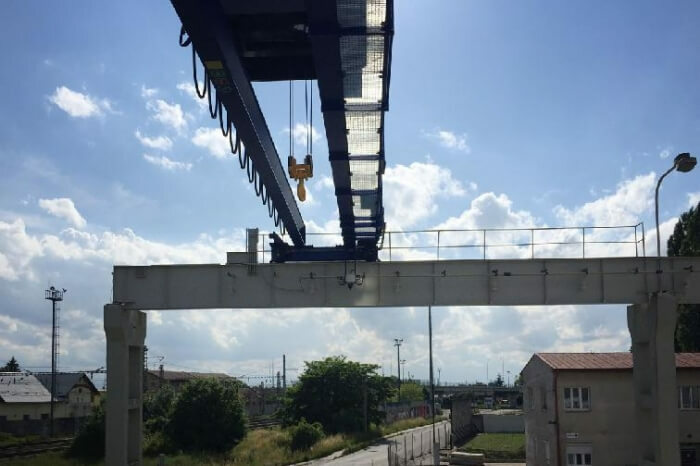 ADAMEC CRANE SYSTEMS IS THE MAIN REPRESENTATIVE OF GERMAN MANUFACTURER OF HOISTS STAHL CRANESYSTEMS FOR THE CZECH MARKET. 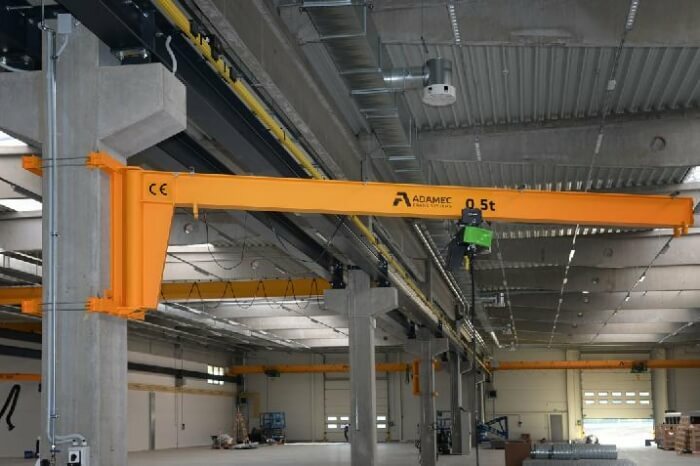 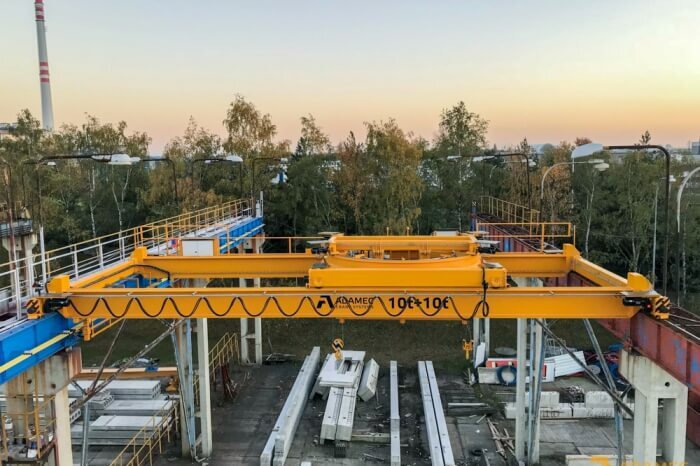 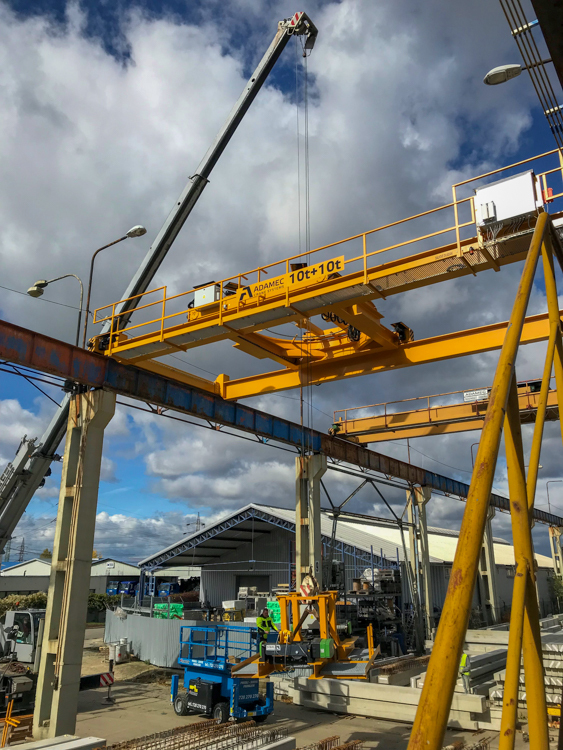 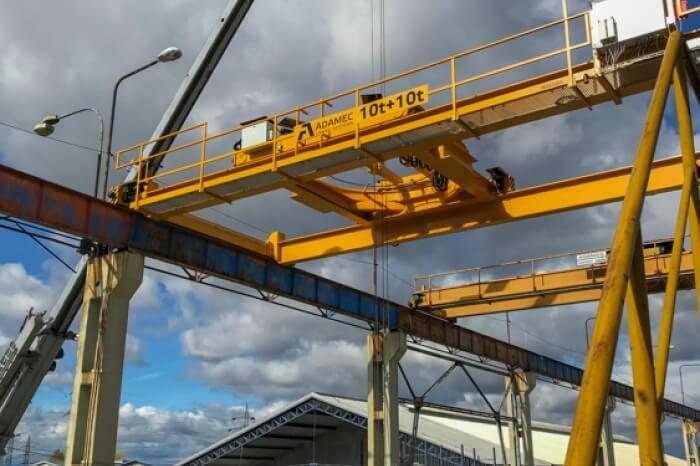 Adamec Crane Systems has won the tender for delivery of cranes with lifting capacity of 120 t, 25 t and others for Swedish chemical company. 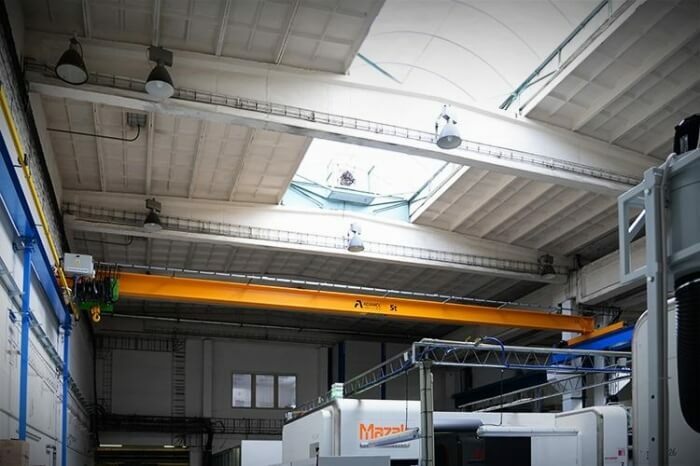 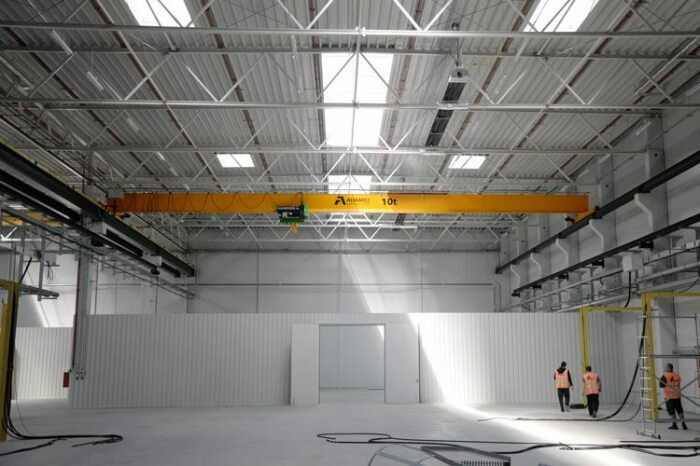 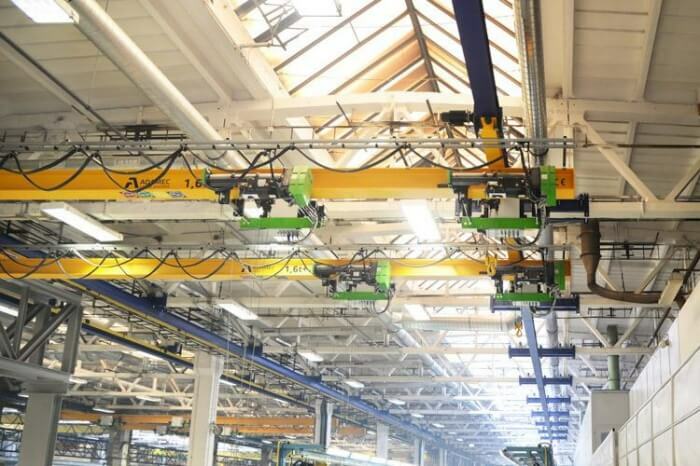 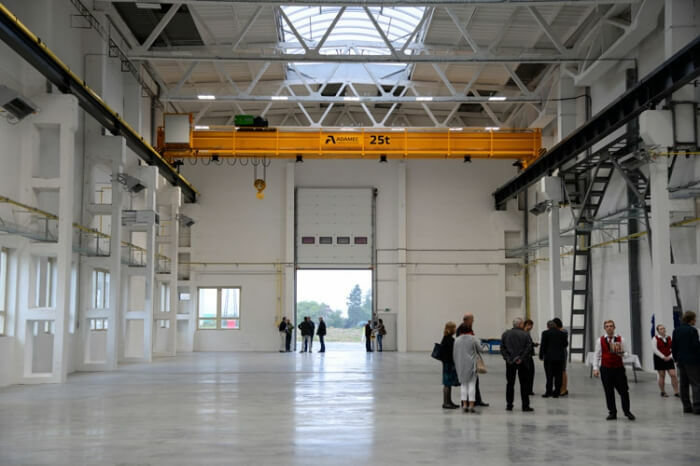 THE NEW PROCESS CRANES IN THE BIGGEST BUS FACTORY IN CZ JUST FINISHED!